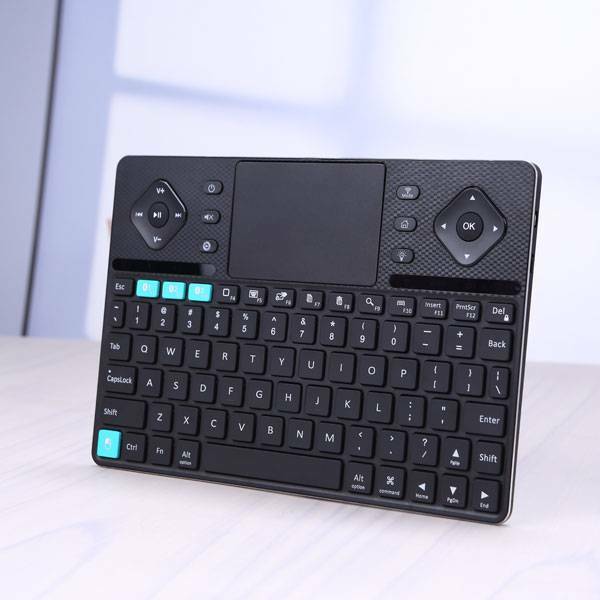 The Riitek K16 is a dual-mode keypad with both 2.4G and Bluetooth 3.0 support and has backlit keys. 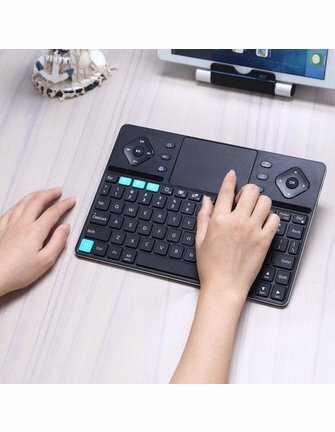 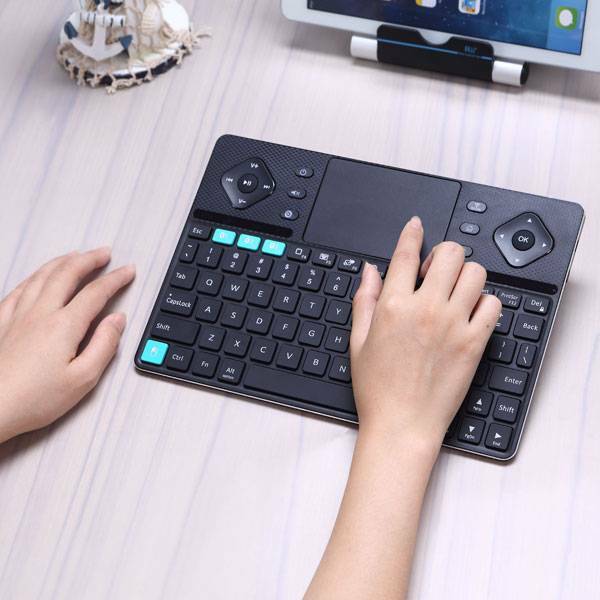 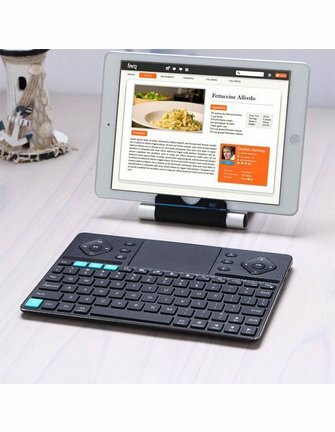 In addition to the dual mode function, the keyboard can also be coupled with 3-Bluetooth devices, so it is easy to switch between multiple devices. 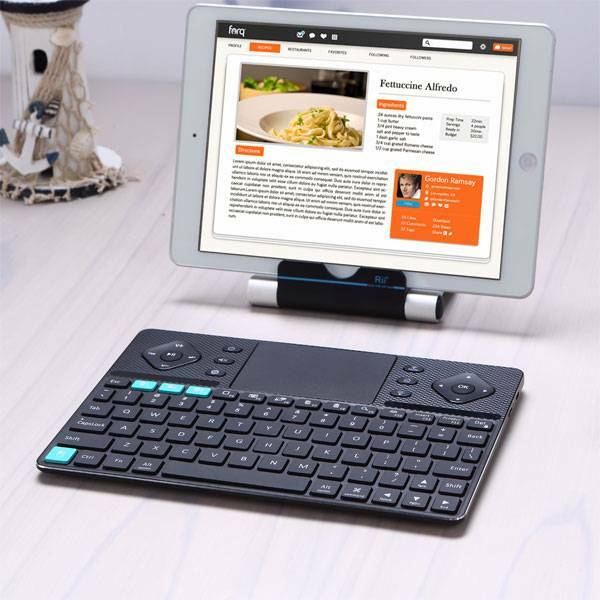 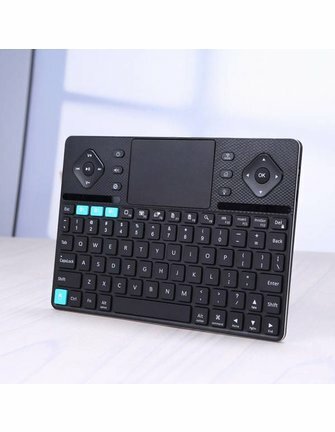 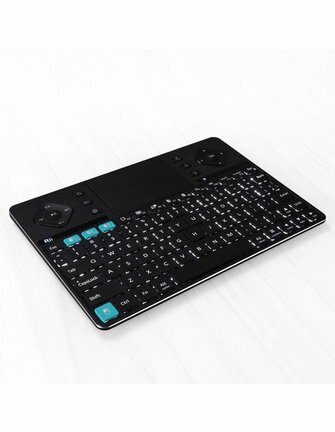 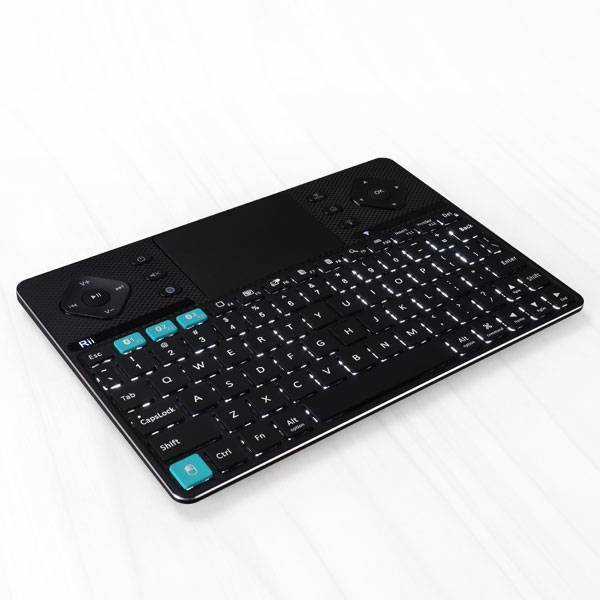 The keyboard and touchpad combo has the size of a tablet and is ideal for use as a multimedia device for your Smart TV.The K16 can be used for Android Mini PC Raspberry Pi, PlayStation or Xbox, PC or Smart TV .